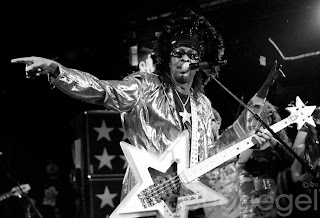 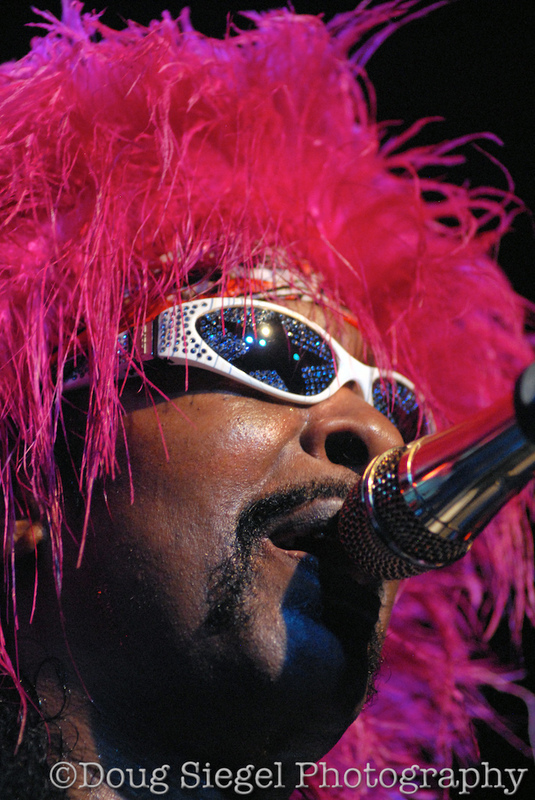 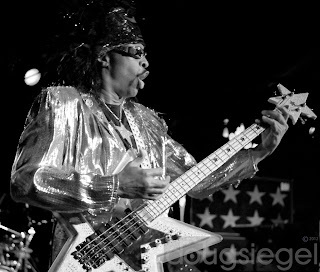 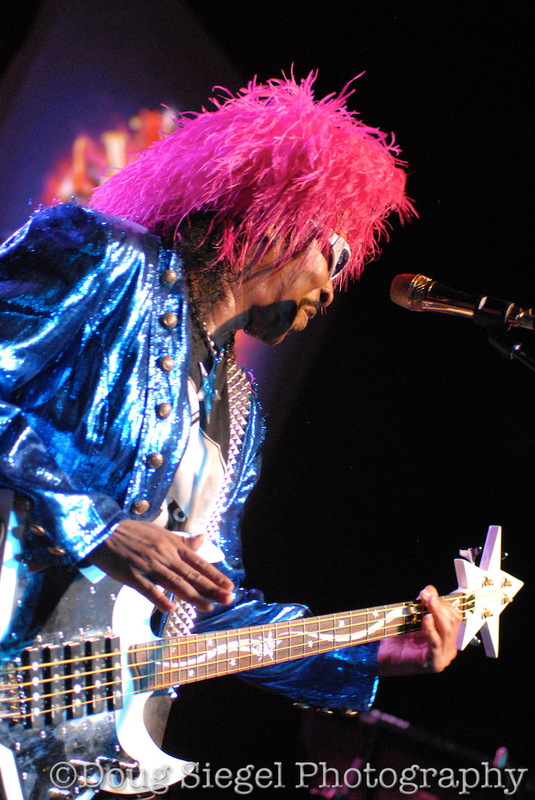 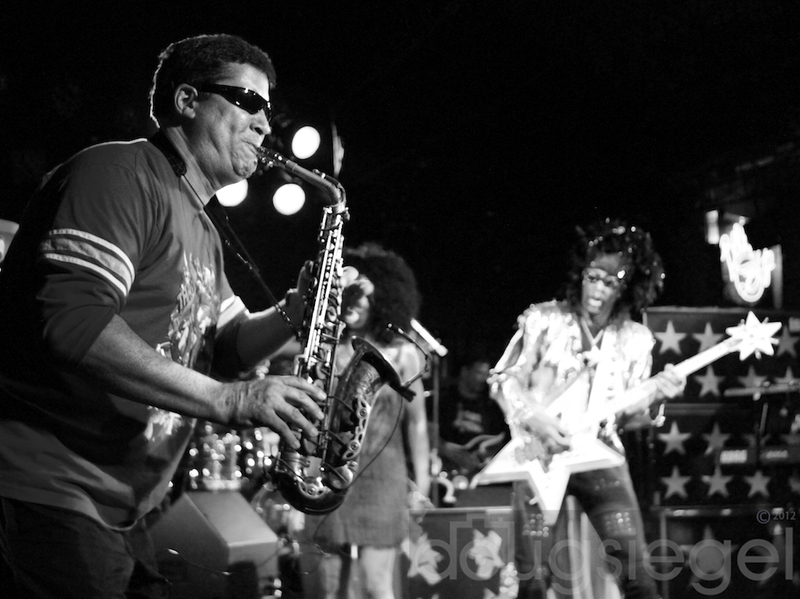 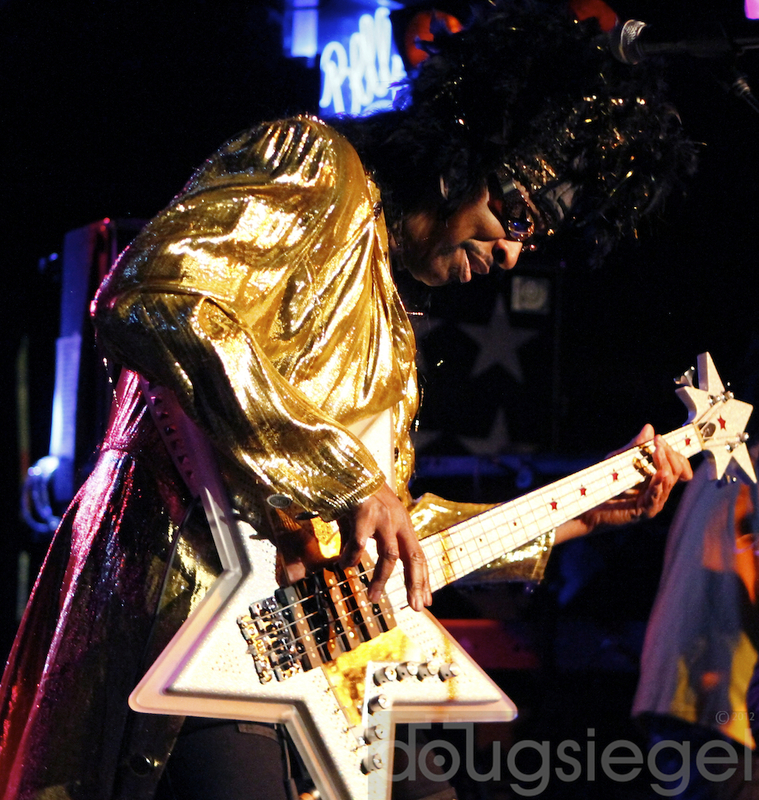 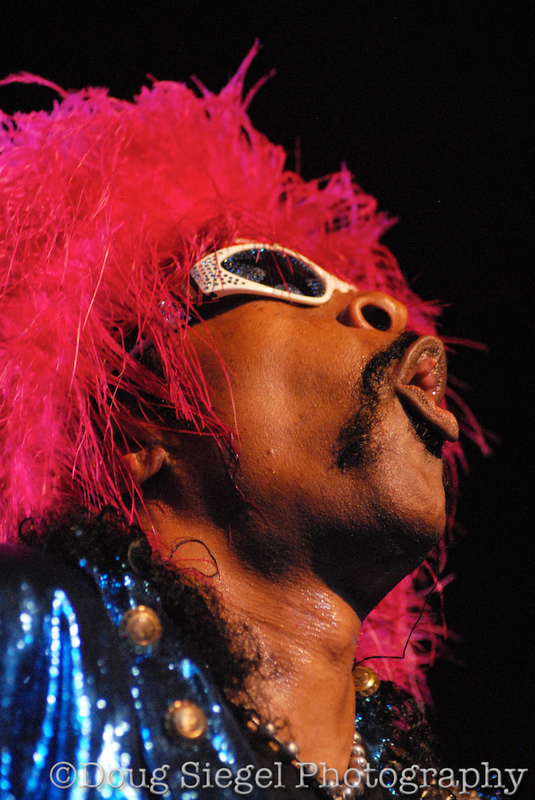 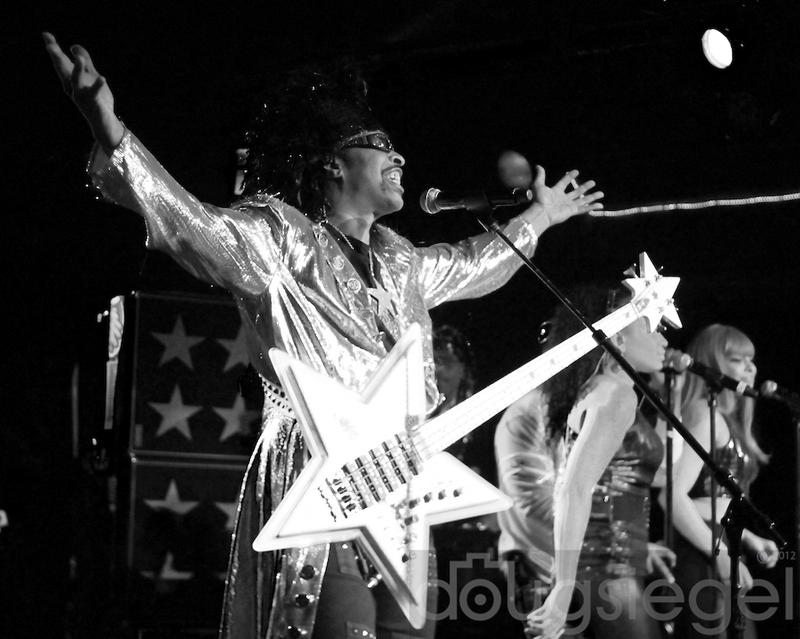 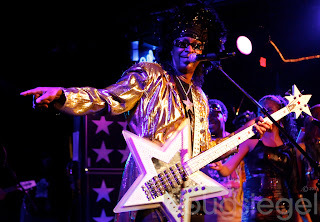 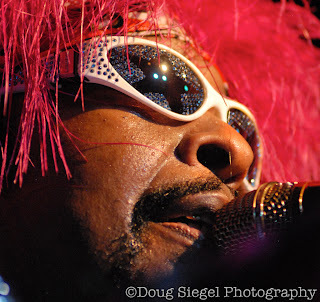 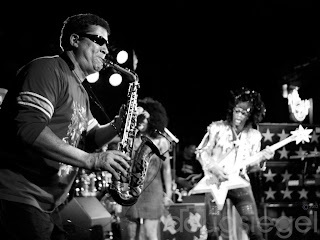 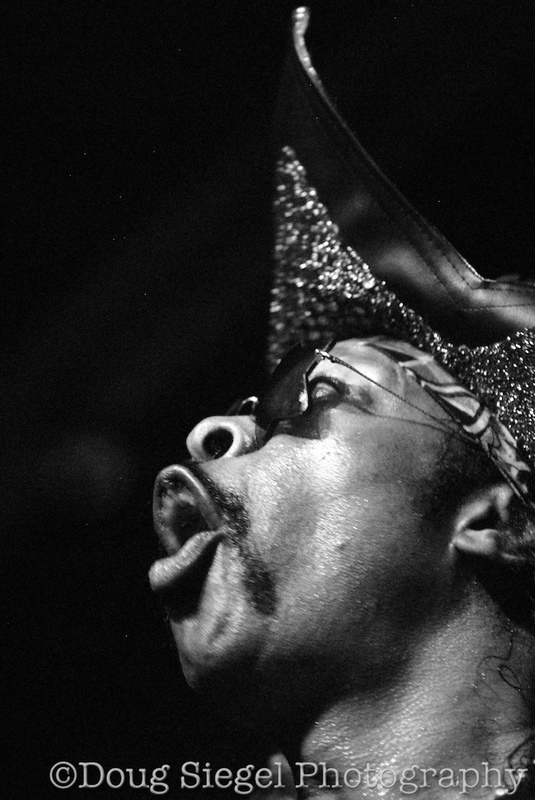 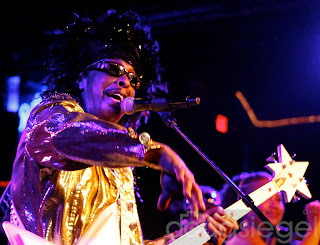 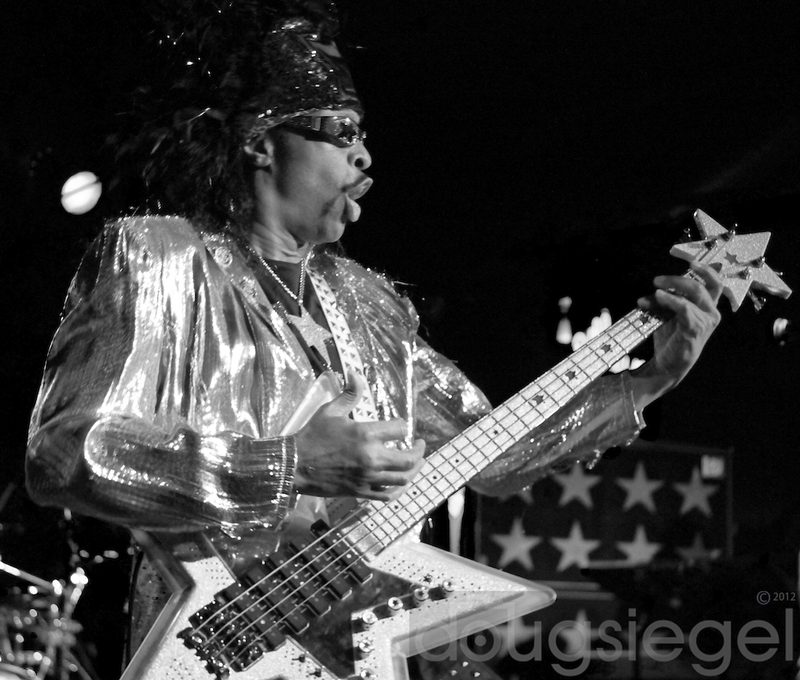 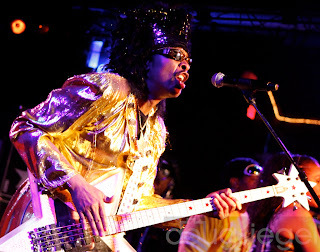 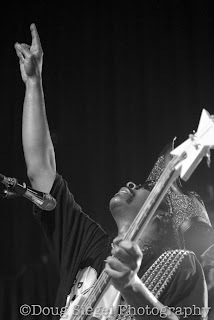 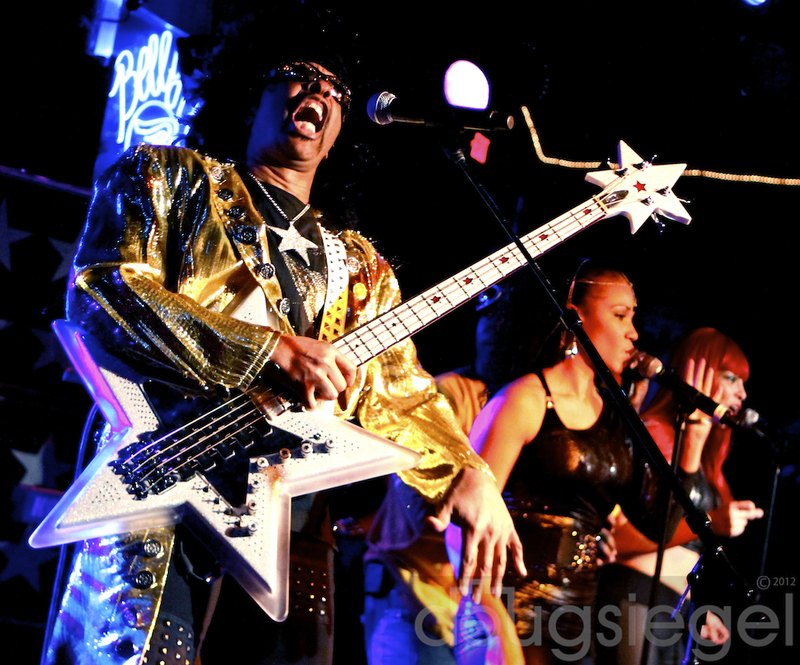 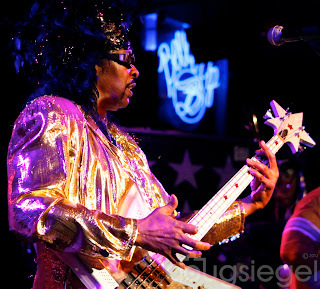 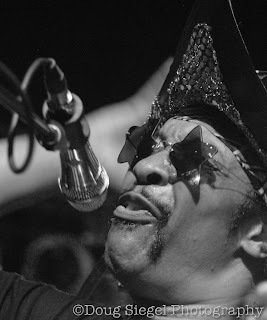 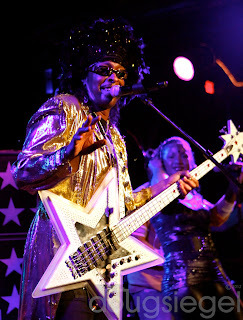 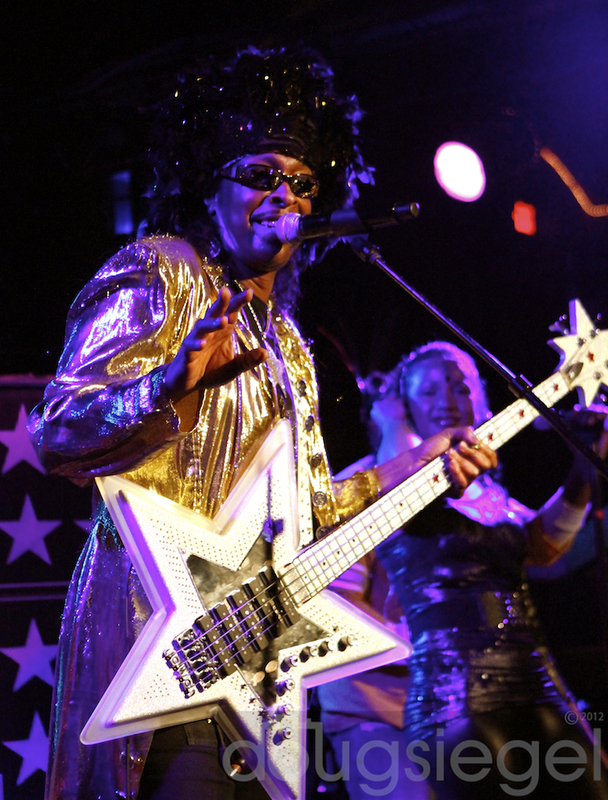 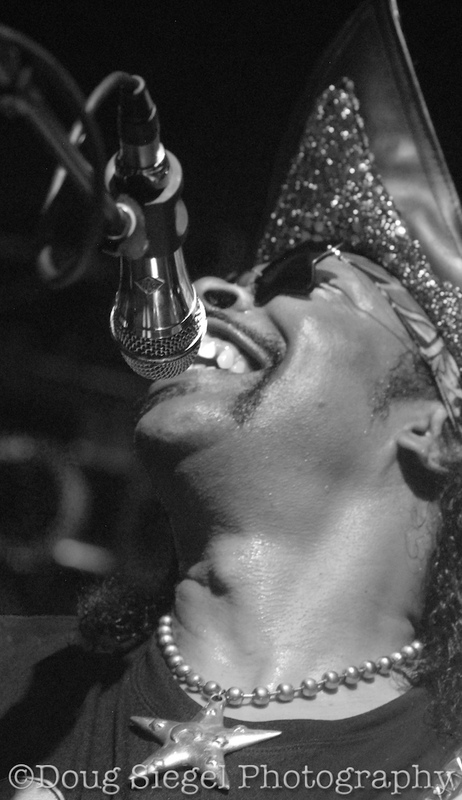 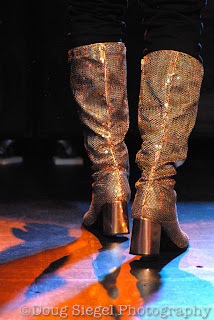 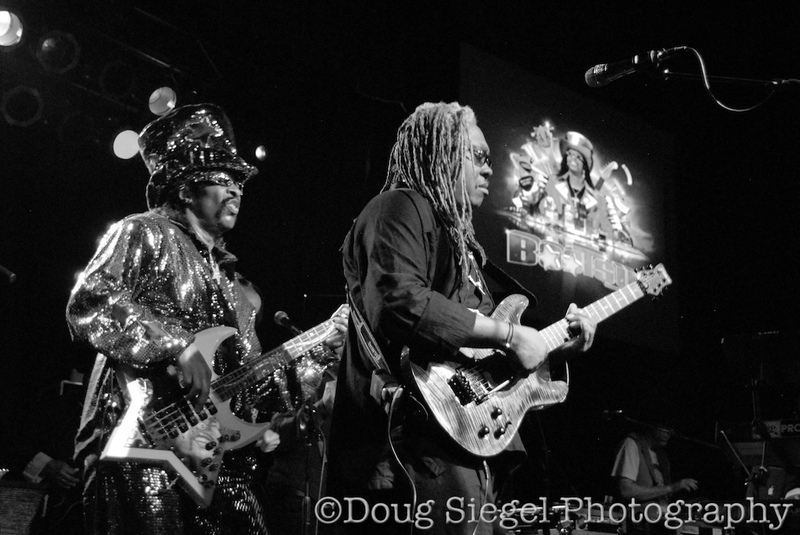 Legendary bass-man Bootsy Collins brought the funk to California this December for a week that went down in the books. 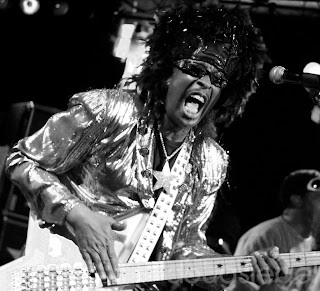 Bootsy Collins is the Cincinnati funk master associated with James Brown, Parliament-Funkadelic, George Clinton, Dee-Lite and many other acts. 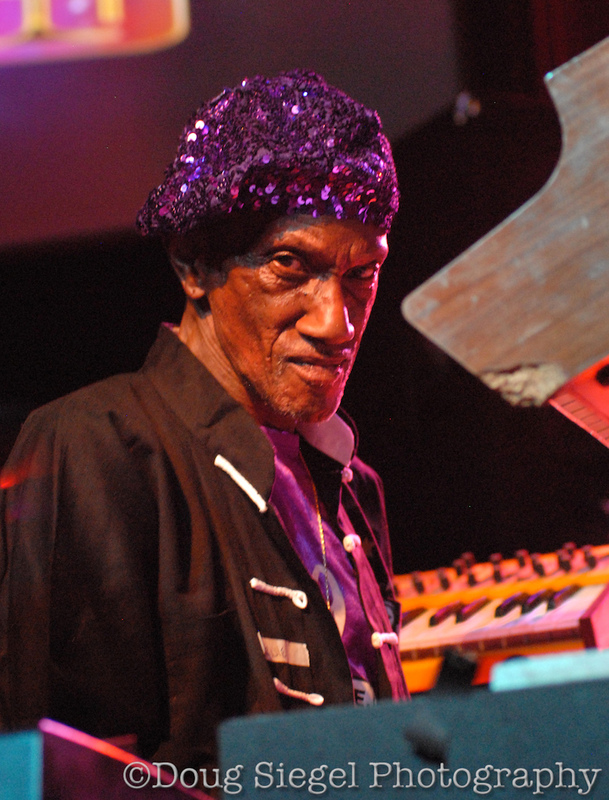 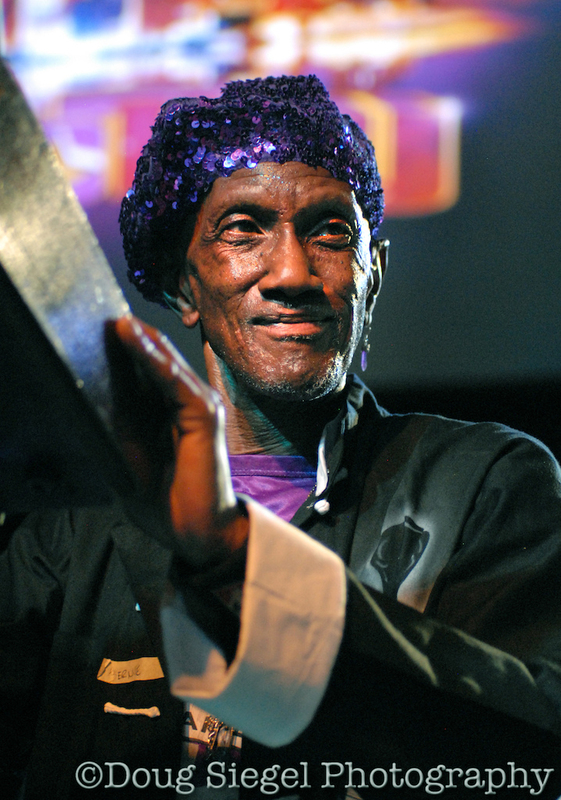 Collins is a member of the Rock n' Roll Hall of Fame and has been regarded as the Jimi Hendrix of the Bass Guitar. 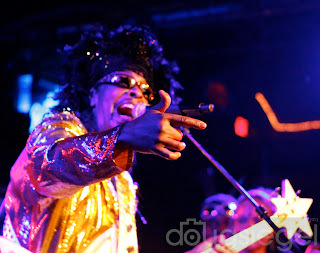 Collins is a pleasure to photograph as his outfits change every couple songs. 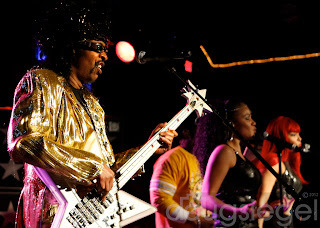 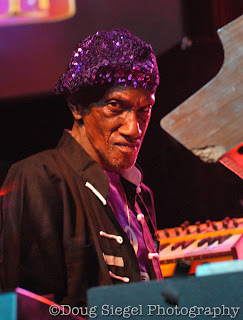 Bootzilla played all the classics and one of the best versions of "Cosmic Slop" and "I'd Rather Be With You" that I have ever heard in all my years of lovin' the funk. 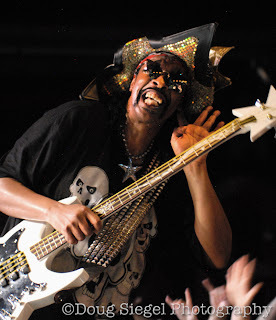 "Everyone have a good New Year, baby."